Yes...the everyday Christian can understand the book of Revelation! This clear, helpful study encourages readers to delve into this important scripture and, by studying it inductively, let the text speak for itself. 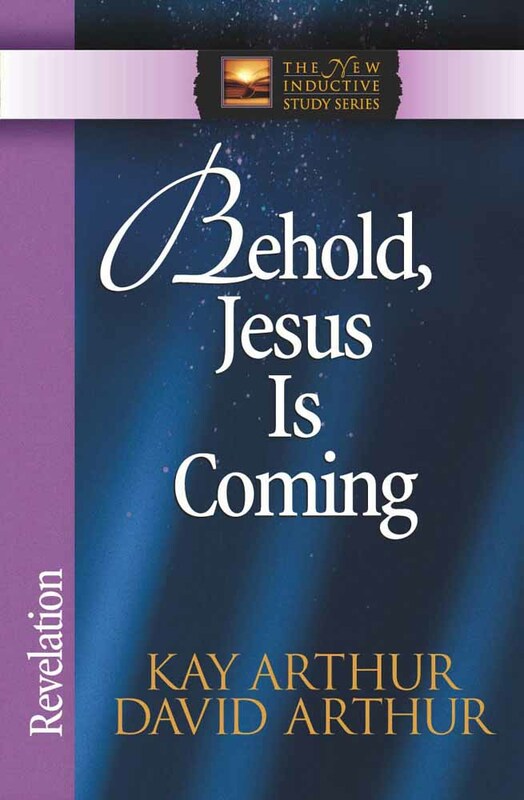 Behold, Jesus Is Coming: Revelation by Kay Arthur;David Arthur was published by Harvest House in June 2002 and is our 36940th best seller. 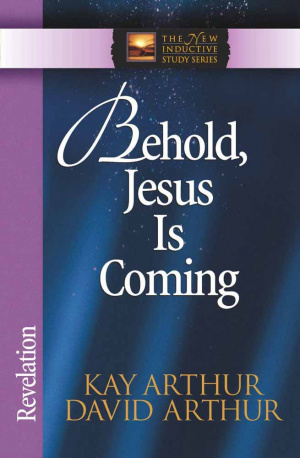 The ISBN for Behold, Jesus Is Coming: Revelation is 9780736908061. Be the first to review Behold, Jesus Is Coming: Revelation! Got a question? No problem! Just click here to ask us about Behold, Jesus Is Coming: Revelation.